Hello! I am a 13k in the United States. I started playing in Jan 2007. I am intrigued by the life lessons Go brings to its players. Not everyone has to play Go, but if everyone could "read ahead" in life the way Go tends to demand, perhaps the world would be a more thoughtful place. 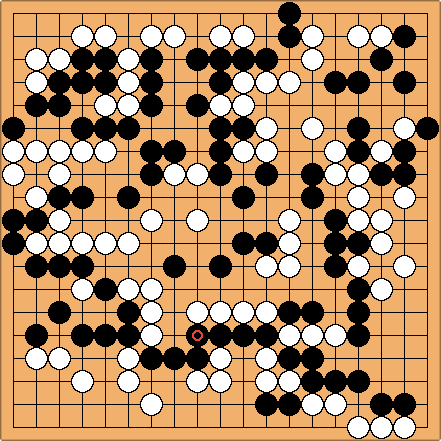 Hope to meet you at the goban some time.